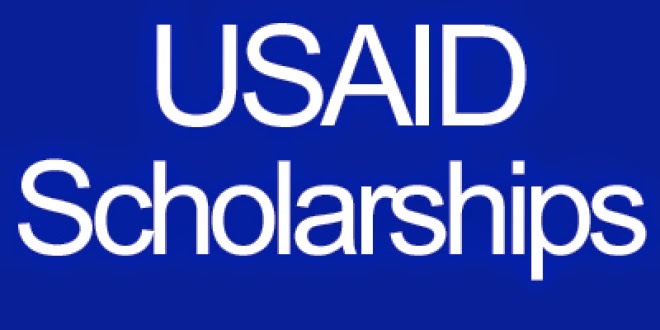 The Higher Education Commission in partnership with the United States Agency for International Development (USAID) is offering Scholarships for local students of Pakistan. The USAID is committed to play its role in the progress and development of the higher education sector especially in the fields of energy, agricultural sector, economic development and humanitarian assistance. These scholarships are for the students of Undergraduate and Graduate who want to pursue their studies at the universities of Pakistan. Total numbers of awards are offering 1807 scholarships for Undergraduate and Graduate students as a 50% Female Seats. Duration of scholarship for Undergraduate 4 and 5 years and Graduate 2 Years and 3.5 years programs. The Students can obtain complete Scholarship Application Form from the Financial Aid Office (FAO) at the participating University/Institution or can be downloaded. The Scholarship Form will be submitted along with supporting documents to the same FAO office after completion. Students need to get admission in any one of the approved disciplines (Agriculture & Veterinary sciences, Business Administration, Social Sciences, Engineering & Tech., and Medical) at the participating Universities/Institutions as per their admission criteria. Exporting of the all outlook Mac from the windows will be denied from the all users of the outlook for this version. That idea will be go to flop from the on this page to use of the outlook in the windows numbers of the systems. will you update me for USA scholarship ? I see you write about HEC Scholarships 2015 for Pakistani Students. this is great but if you can give us update on it: https://www.synthesispaper.com/synthesis-essay-writing-services/argument-synthesis-essay-services/. it will be great for us. thank you so much. Tax scholarships have ben doe for the nomination for the people. The charge of the joy and https://www.economicsdissertation.net/faq-on-writing-dissertation-in-economics/ is vital or the humans. The documentation is filled for the occupational the terms for the humans.